Experience live performances, movies, art and more at this favorite Albuquerque landmark. 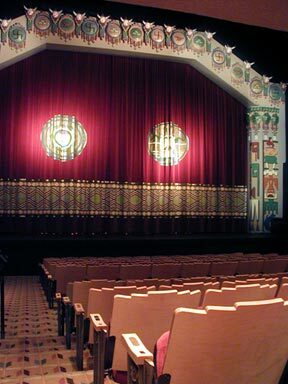 In the heart of Downtown Albuquerque stands a magestic and historic landmark unlike any other -- the KiMo Theatre. Learn more about the KiMo's history. View more upcoming events at the KiMo Theatre.